1.We want to attract and select the very best people to fit within our teams. 2.We are currently struggling to fill professional permanent positions with hard to find skill sets and within budget. 3.We need to quickly recruit a large number of high quality professional contractors to support a strategic business transformation. 4.How do we use social media to attract and retain candidates? 5.We need to keep the cost down on the recruitment process. 6.We just want a genuine, honest recruitment agency that will help us meet our business goals. 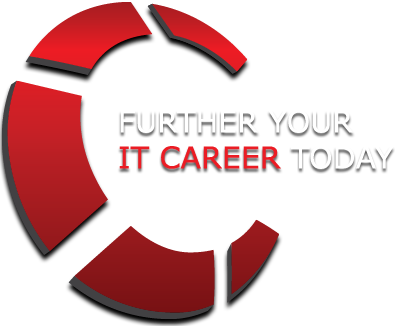 Whatever your challenges, here at Intrinsic Link IT LTD we have the knowledge, ability and the tools to deliver all your IT resourcing needs. Our fees are completely transparent. You can be assured that the fee we charge is standardised and only calculated on basic salary. Our no nonsense fee structure gives impressive value for money. This fair fee structure helps us to provide the highest possible service levels, while establishing long-term customer relationships that ensures, no one pays more for a recruitment service than is necessary.